In conducting research in a careful and unbiased way, scholars and scientists can face numerous challenges and questionable incentives. 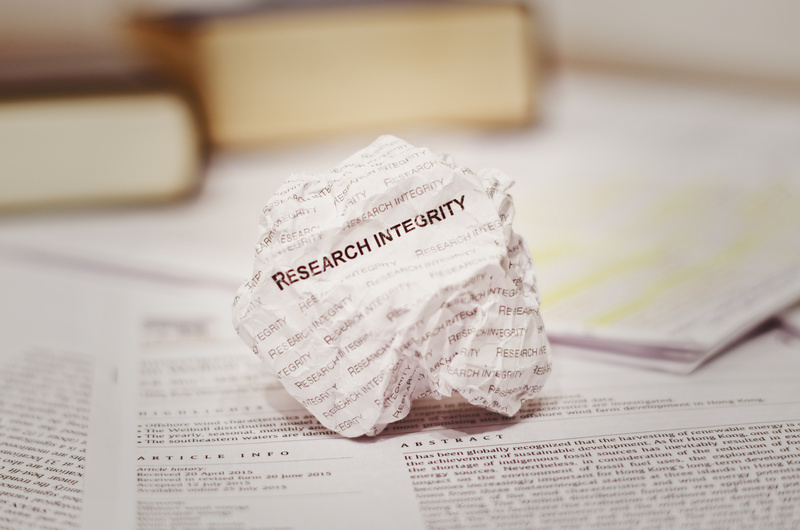 Research integrity has long become a topic of global interest. 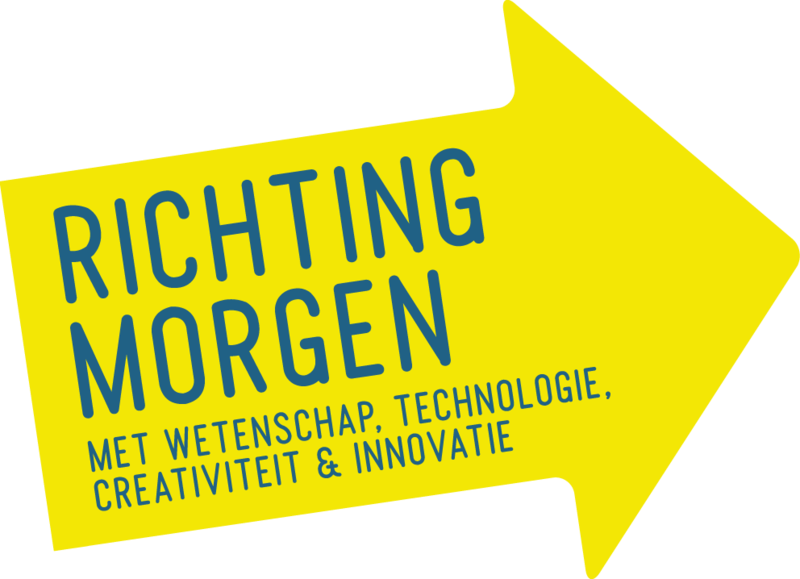 Since 2015, the Flemish universities jointly organize a yearly symposium on this subject. We invite researchers, young and senior, as well as university policy makers, to join us for the 3rd Interuniversity Symposium on Research Integrity. The plenary programme features presentations on the potential of open science for RI, recent (international) developments and a panel debate with journalists and academic stakeholders on public communication about fraud cases in the media. During the breakout sessions participants are invited to deliberate on concrete but fictional cases. On this occasion, the co-organizing Flemish Commission for Research Integrity will be officially recomposed. Four new members of the commission will be inaugurated. This commission of nine professors acts as a general advice body for RI matters in Flanders, and is authorized to give a second advice on specific complaint files that were previously investigated by the Commission for Research Integrity at a Flemish research institution. Where is the border between sloppiness and negligence? Participants will discuss concrete but fictional cases, moderated by research integrity officers of universities. We discuss the implications of recent developments in the open science movement for research integrity and provide a hands-on demonstration of what the Open Science Framework offers researchers to improve the openness and integrity of their research. Panel debate with journalists, a university leader and a young researcher.